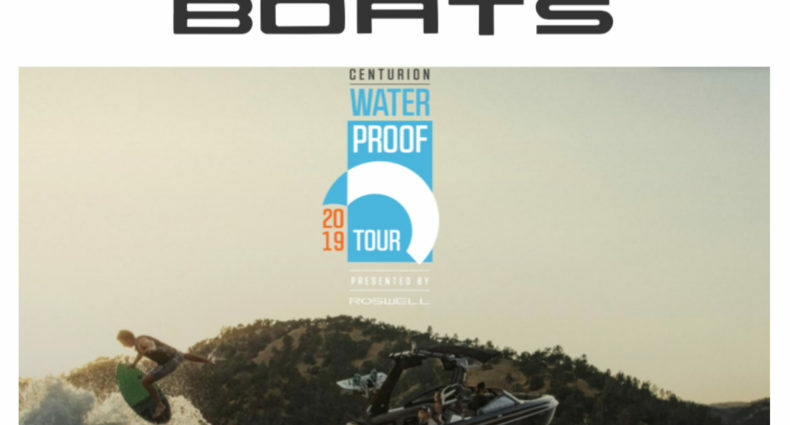 Orlando, Florida (September 19, 2018) – Nautique Boat Company and the World Wake Association (WWA) have partnered to produce the 2018 Nautique USA National Wakesurf Championships, presented by GM Marine Engine Technology. The event, which will be held on September 28-30, will take place in Waco, Texas along the Brazos River. Pulled exclusively behind the 4X Wakesurf Boat of the Year, the Super Air Nautique G23, the event will be the first of its kind, debuting an all-new judging format. 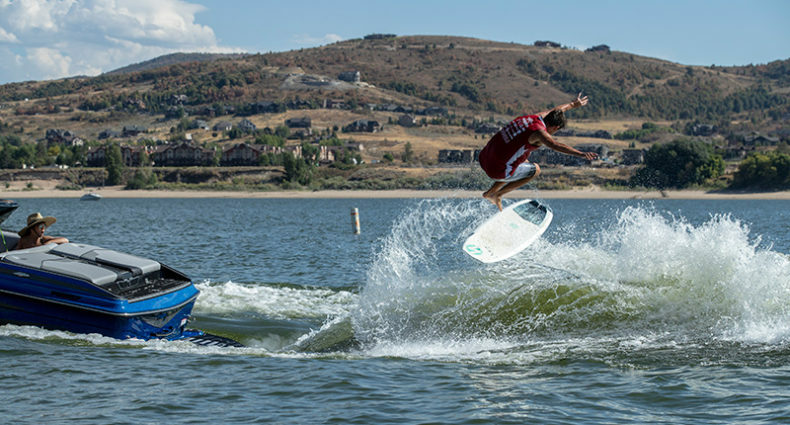 The best wakesurfers from around the country will be putting it all on the line for National titles.